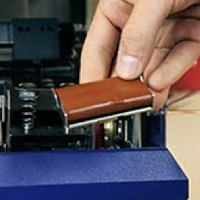 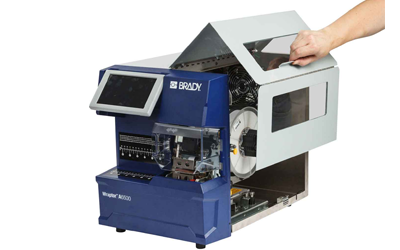 The Brady Wraptor A6500 reduces/eliminates manual processes by wrapping printed self-laminates around a wire in seconds. 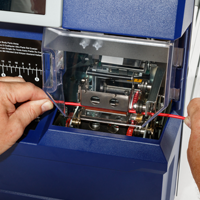 It can operate 24/7 to print and apply over 7,000 self-laminating labels per day. 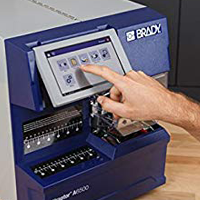 Hisco can help you turn manual wire labeling into an efficient automated process with the Brady Wraptor A6500.